Kaiser Permanente reported double-digit increases in operating revenue, operating income and net income in the third quarter of 2017 compared with the year earlier period. Operating revenue for the Oakland, Calif.-based hospital and health plan giant climbed 11.5% to $18.3 billion from the prior-year quarter. In the same period, operating income grew 20.9% to $850 million. That income total falls short of the record $1 billion in operating income the integrated provider posted in the first quarter of this year. 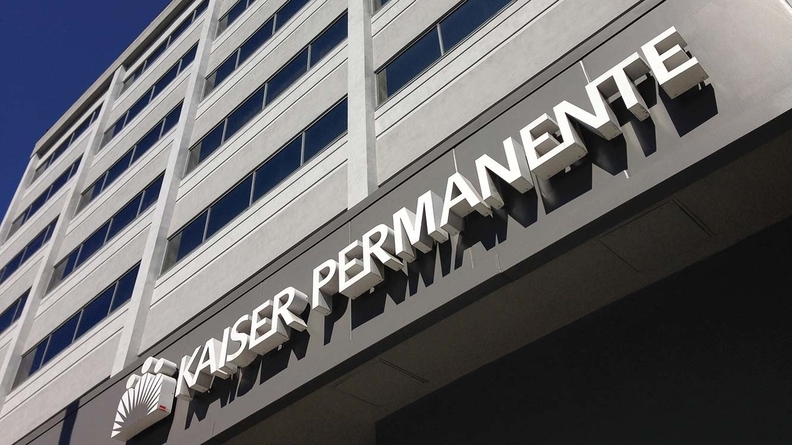 Kaiser officials attributed that impressive number with its ability to retain members and track their health. In each of the past three years, Kaiser's expenses have increased less than 2% a year, lower than general inflation and less than half that of overall medical inflation. Kaiser's net income rose to $1.3 billion in the third quarter, up 15.3% from a year earlier, with all of that growth coming from operations. Non-operating income fell 10.8% in the third quarter of 2017 from the prior year to $408 million for undisclosed reasons. A Kaiser spokesman couldn't be immediately reached for comment. Membership in the third quarter of 2017 grew 9.4% to 11.7 million. An additional 651,000 members came with the acquisition of Seattle-based Group Health Cooperative in February. Without those members, growth in the quarter was 4.1% from a year earlier. On Friday, 39-hospital Kaiser Permanente and 10-hospital Peace Health, Vancouver, Wash., announced a collaboration on healthcare delivery and coverage in Lane County, Ore., which reportedly will allow Kaiser to begin offering health coverage in the region. The two organizations will work strategically with other community leaders to "improve the health of Lane County's most vulnerable citizens and keep care local," said Janet O'Hollaren, interim president, Kaiser Foundation Health Plan and Hospitals of the Northwest, in a release. Peace Health has four hospitals in the county.